top NZ chef Rex Morgan. 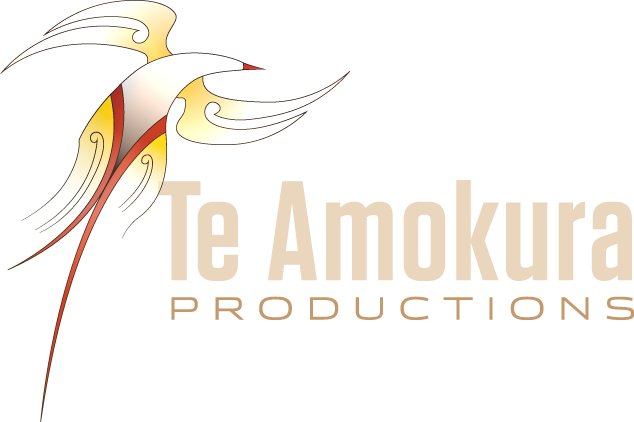 Welcome to Te Amokura Productions. 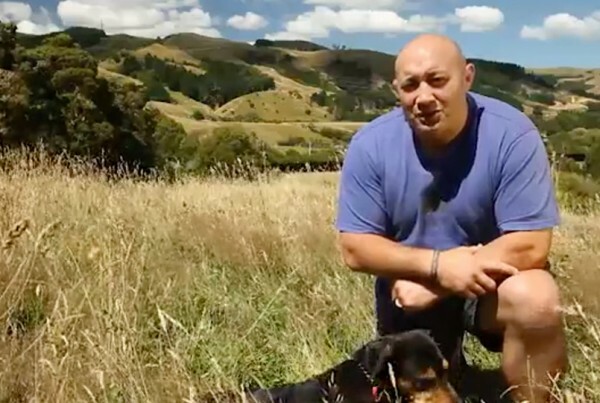 Fitness in the Whare is a new exercise series designed so that you can work out from the comfort of your own home! Nau mai, tomo mai ki Te Amokura Productions. 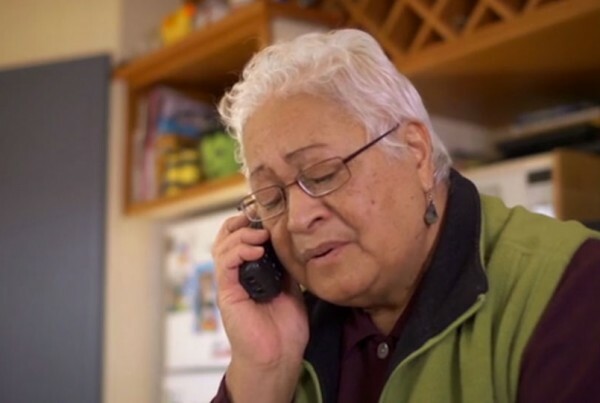 Tena koutou e whaiwhakaaro nei ki enei kaupapa, enei mahi hoki a matau. 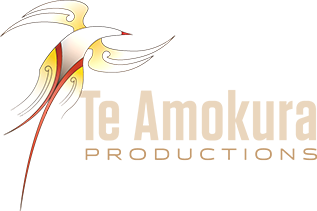 Na reira, tena koutou, kia ora tatau. 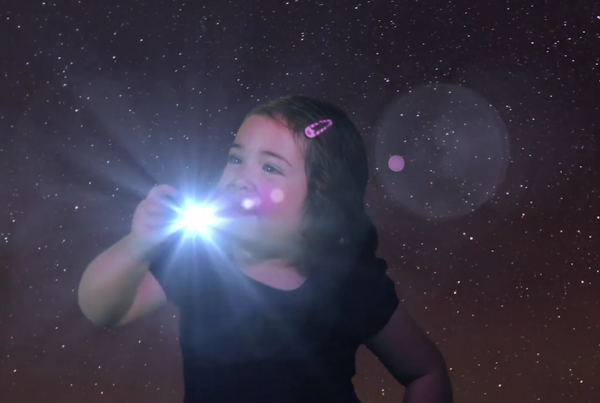 Kia ora, welcome to Te Amokura Productions. 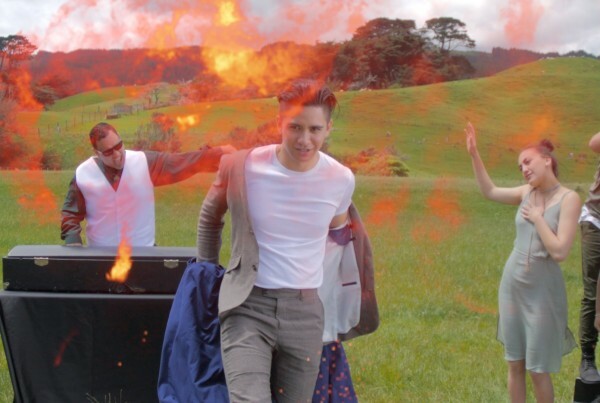 We are a a television and multi-media production team, featuring native Te Reo Maori speakers and are available now to research, develop, direct, and produce quality screen content for you. 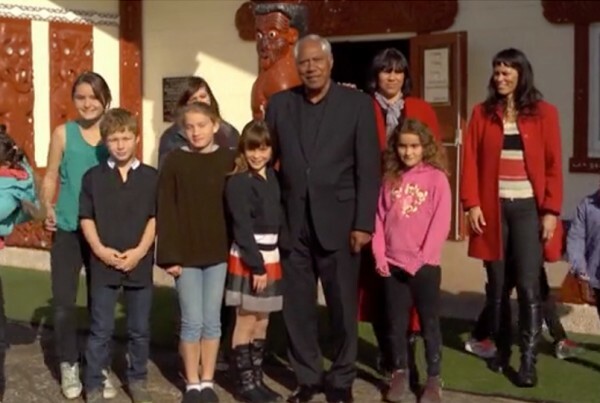 This year Fiona produced the second series of Behind the Brush, a documentary series which focuses on 21 of the Maori portraits and their descendants painted by Gottfried Lindauer. 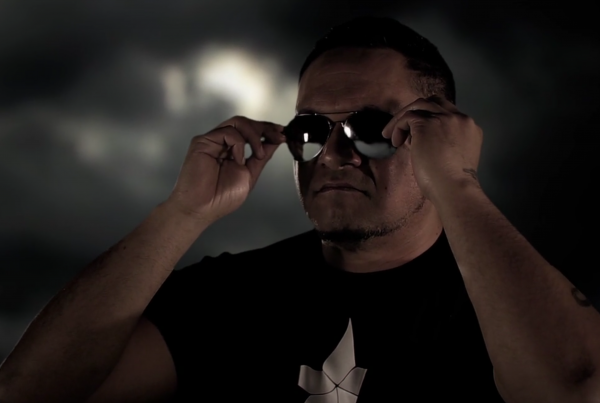 Last year Fiona directed and produced the first series of the reality TV programme, Survive Aotearoa which debuted on Māori Television. 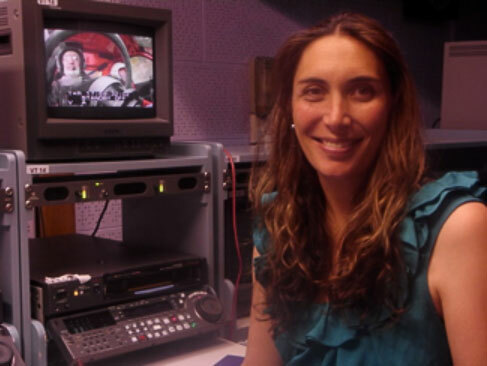 Prior to that she was the producer for the popular live sports programme Code (2010-2011) on Maori TV and the line-up producer for TVNZ’s Good Morning show (2006-2010). From 2001 to 2005, Fiona presented the TVNZ rangatahi show Mai Time where she also carried out research for the show. Prior to this she was a news reporter for Mana Māori Media for three years, a job she started after graduating from the New Zealand Broadcasting School in Christchurch.